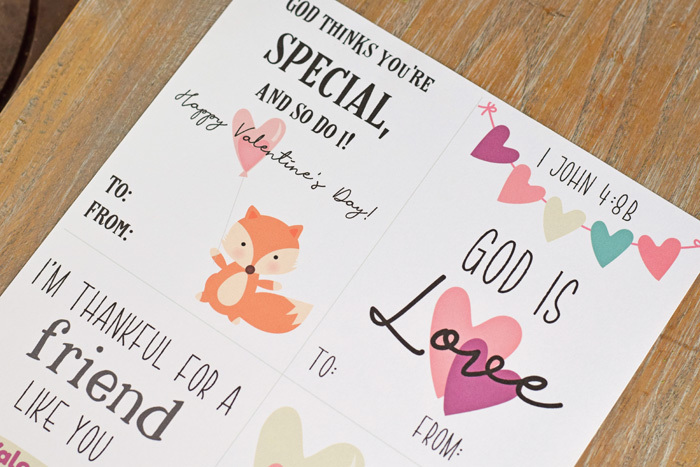 Grab this sheet of FREE Printable Inspirational Classroom Valentines for kids. 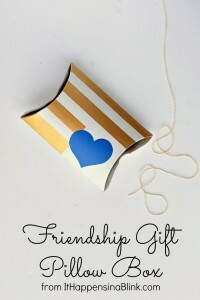 This is my most favorite free printable to date! This post contains affiliate links. 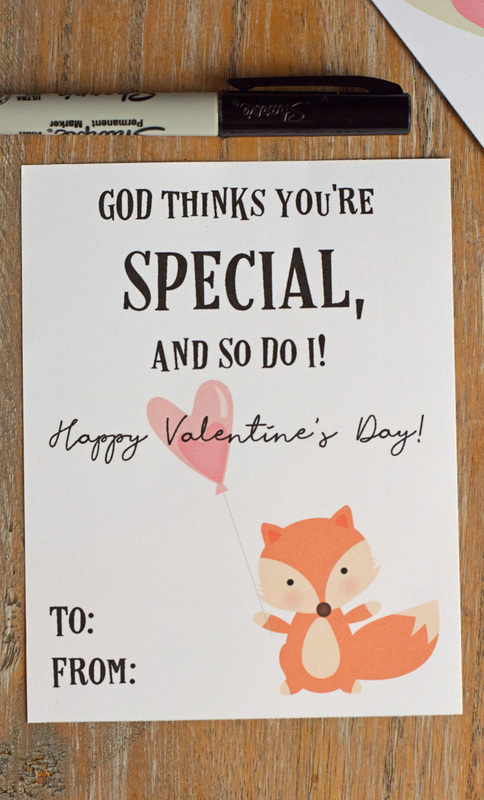 I absolutely ADORE the fox in this free printable Valentine today! 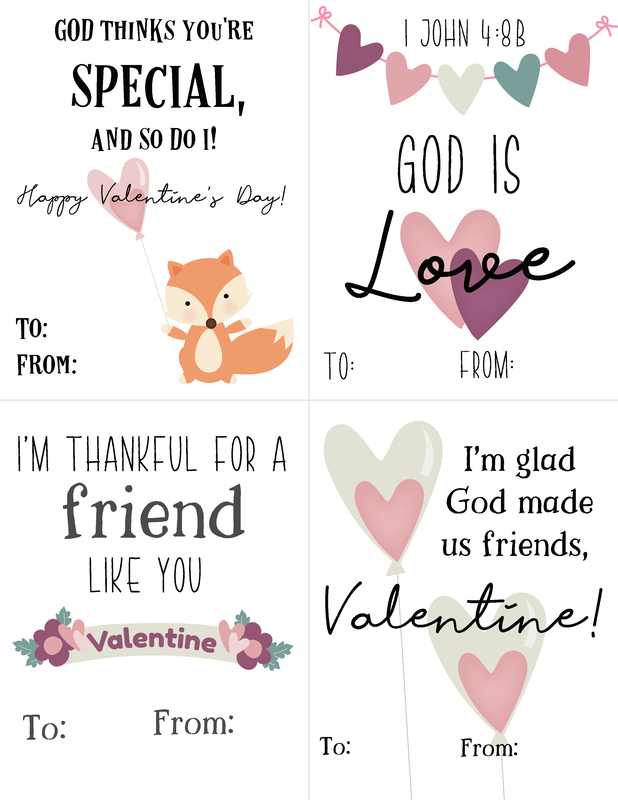 I am happy to share this sheet of valentines for kids with you today. 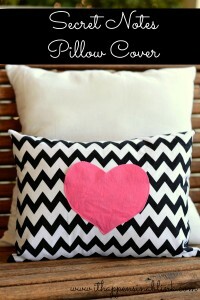 All this week, I’ve shared Valentine’s projects and classroom valentines that require crafting. 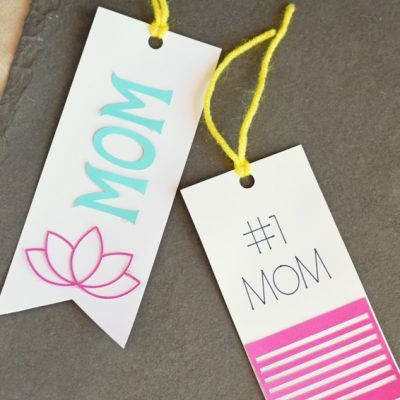 This project simply requires printing and cutting! 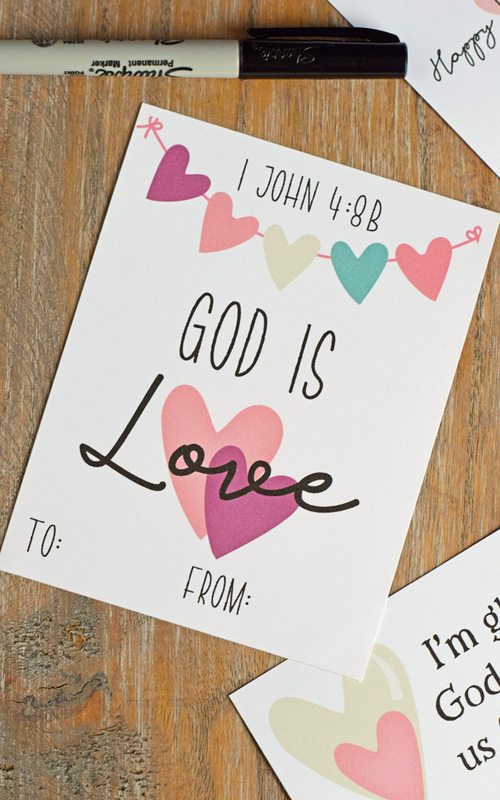 Faith-based valentines for kids can be difficult to find, so I decided to make my own. 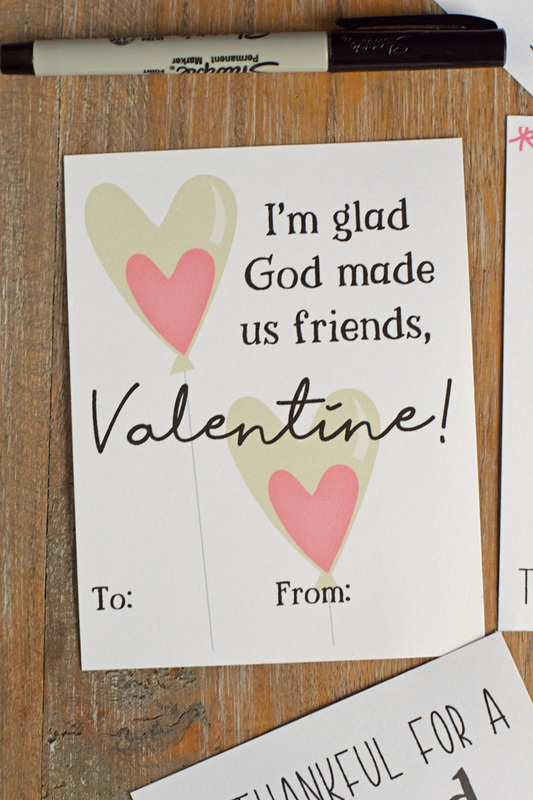 These valentines celebrate faith and friendship, two values that I teach my kids year round and want them to share with their classmates. 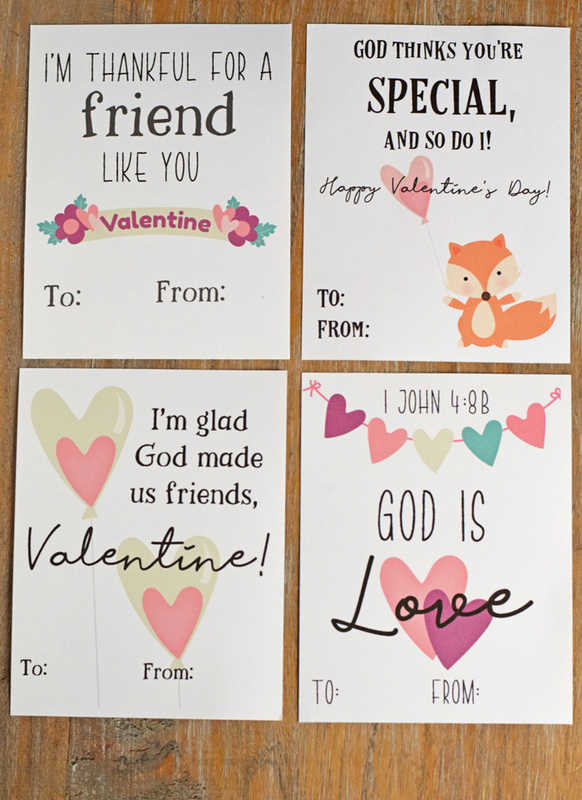 These valentines are designed with four on one sheet. 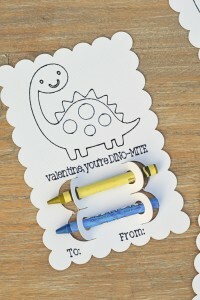 I’ve added light grey cut lines to add in cutting the valentines apart. 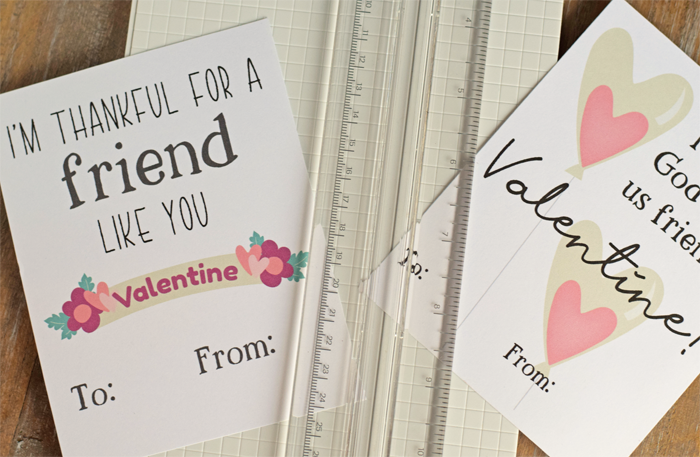 Use scissors or a paper trimmer to divide the valentines. 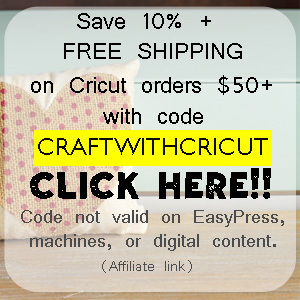 I use the Cricut paper trimmer, and it is my favorite ever! The cuts are clean and quick. 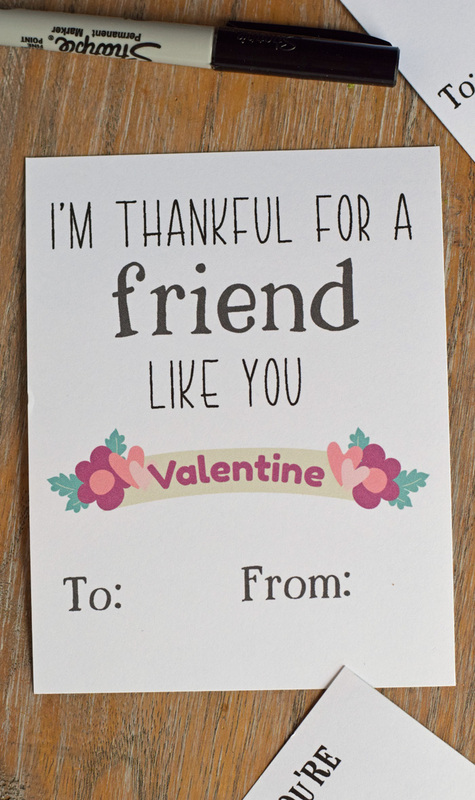 To grab these valentines, right click on the image below to save it to your computer. 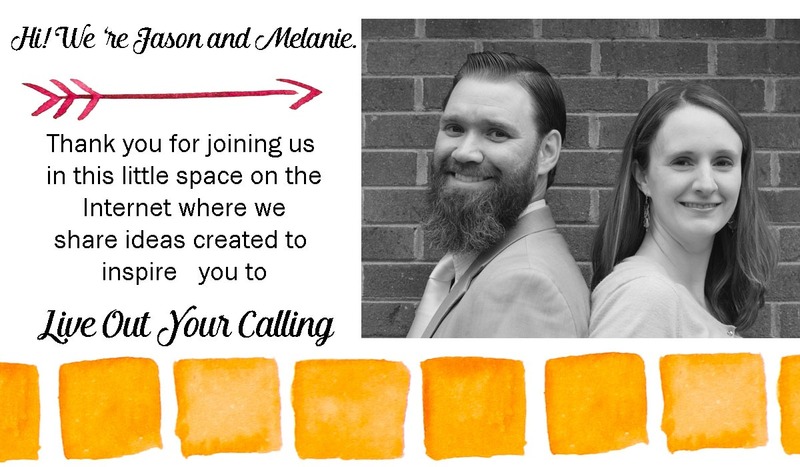 Print it off on your home printer. 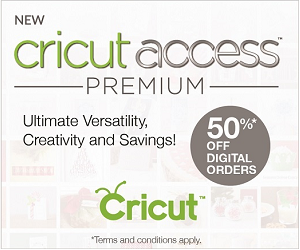 These are designed to print on a standard 8.5″ by 11″ paper. Printing on any paper larger will create pixelized image. The little fox is my favorite image in this set. Isn’t he so cute? 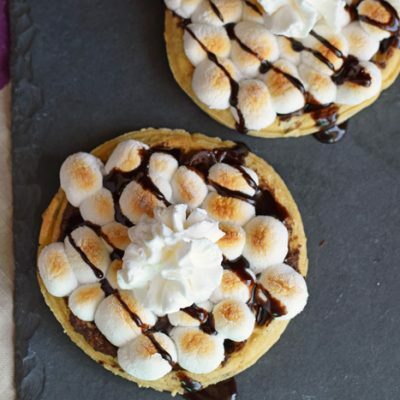 See some of these other Valentine’s Day projects while you’re here. 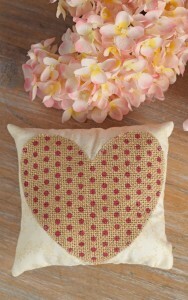 Please note: These valentines are NOT for resale. 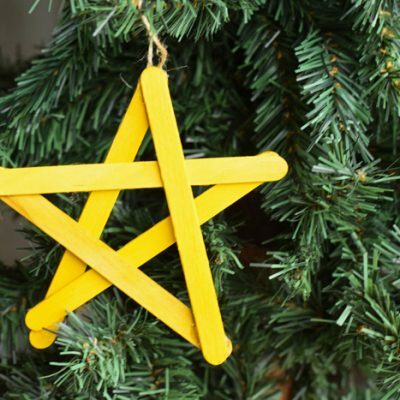 Please do not download them and sell them or add them to your Etsy shop. It’s not cool, and it’s considered content theft.